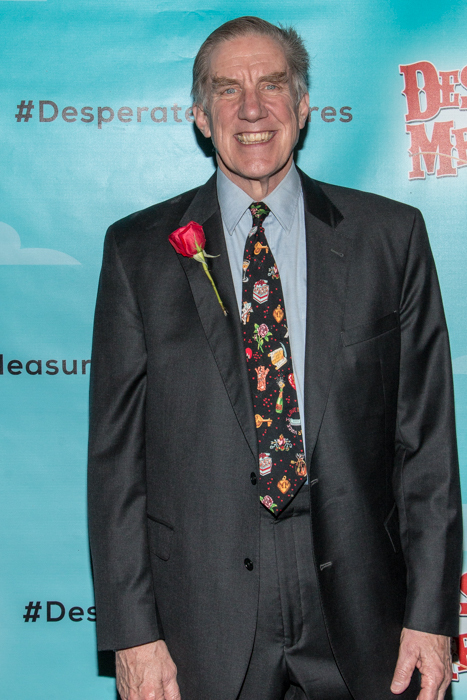 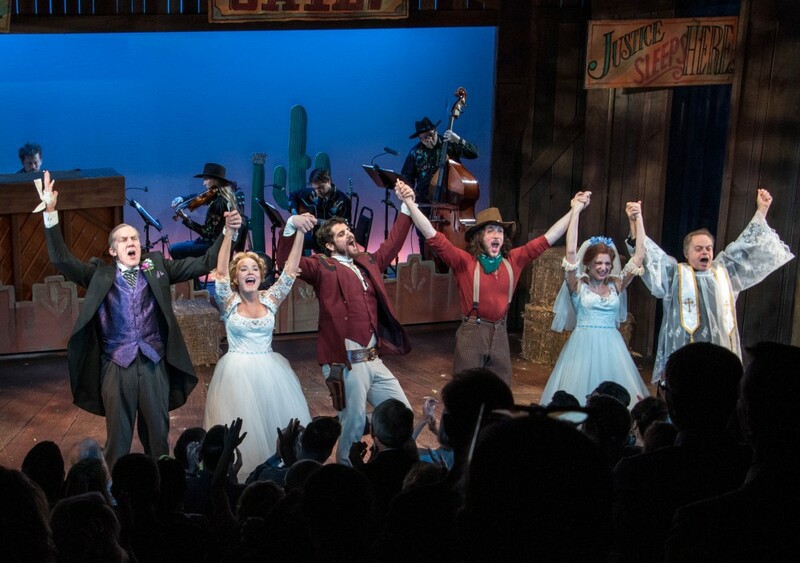 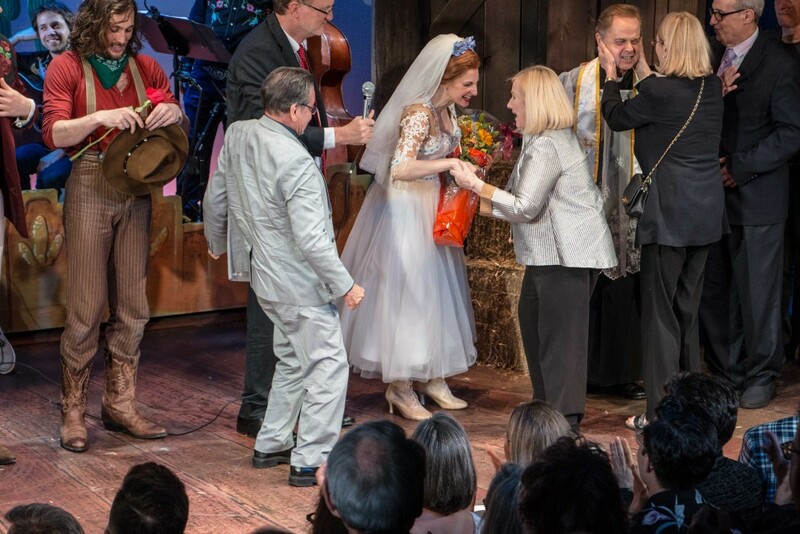 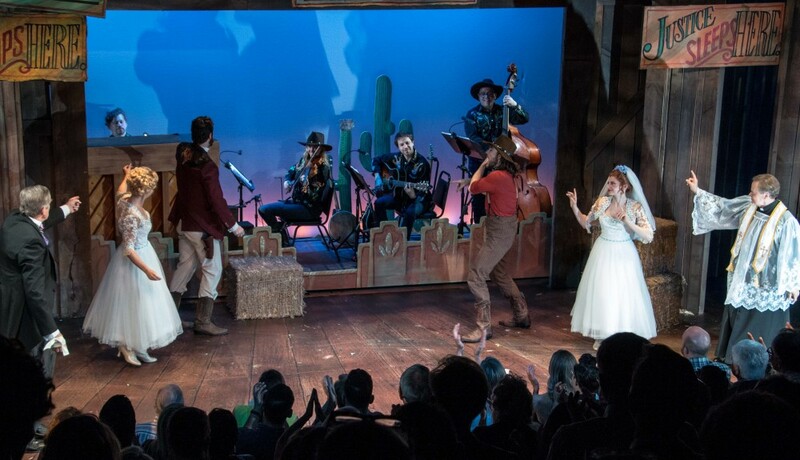 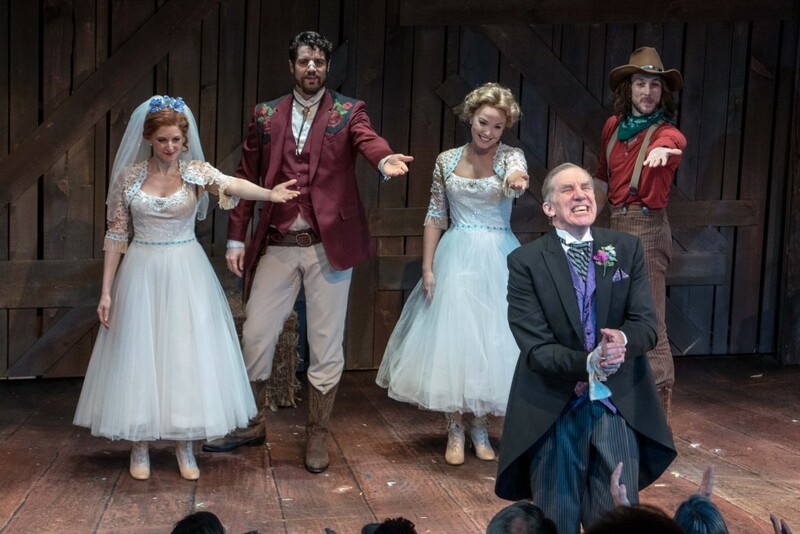 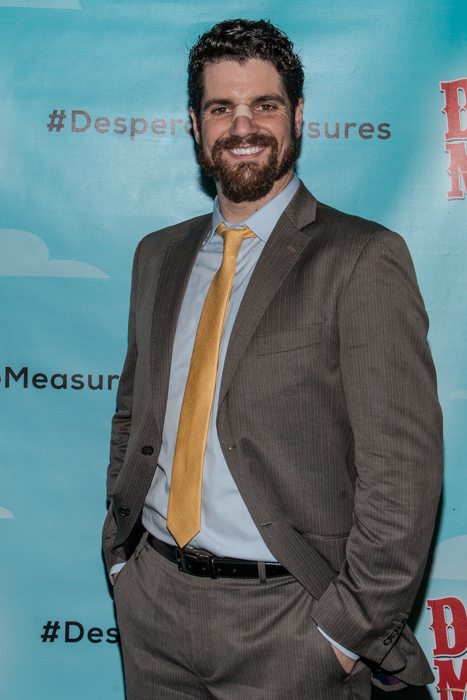 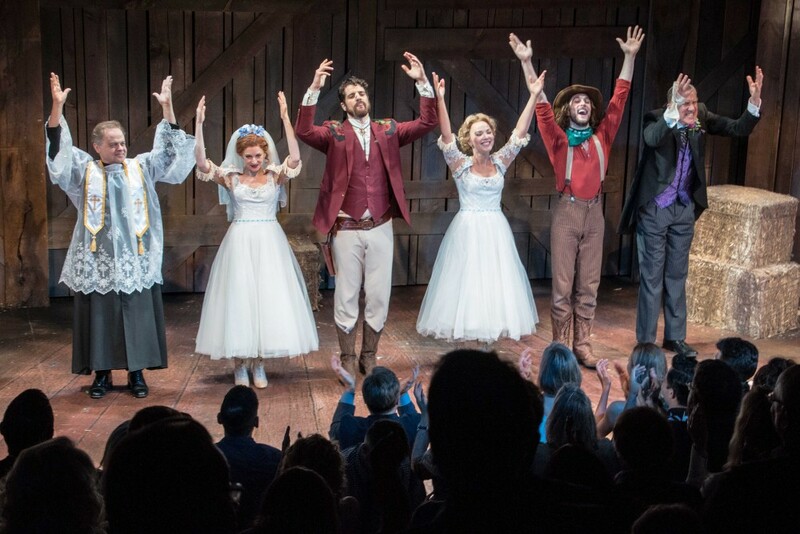 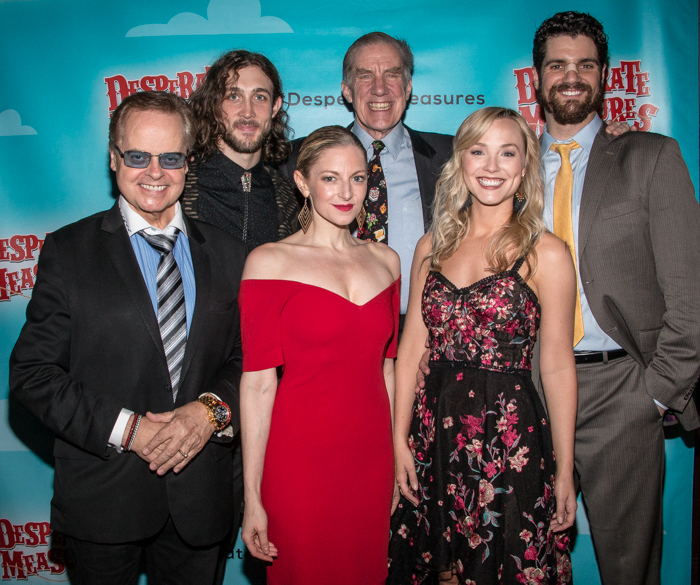 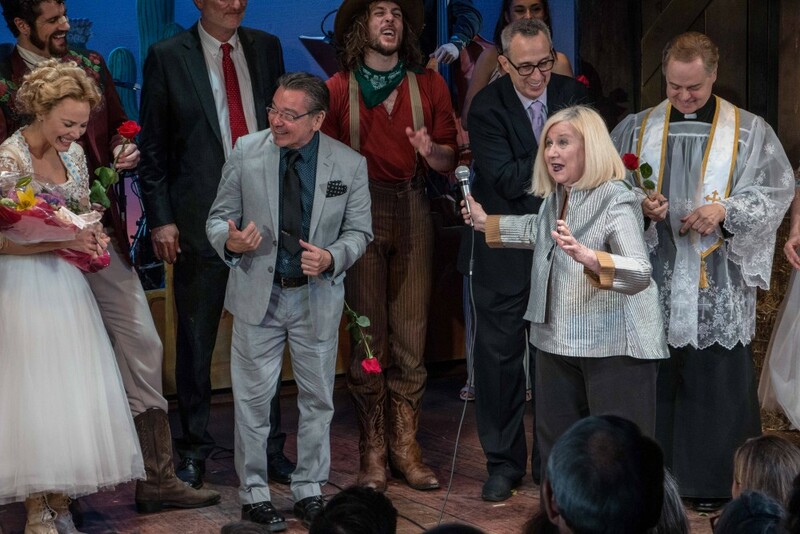 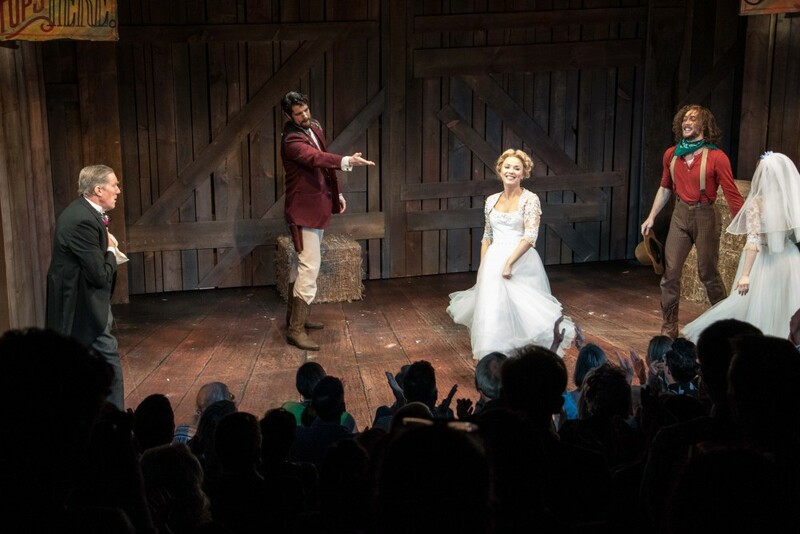 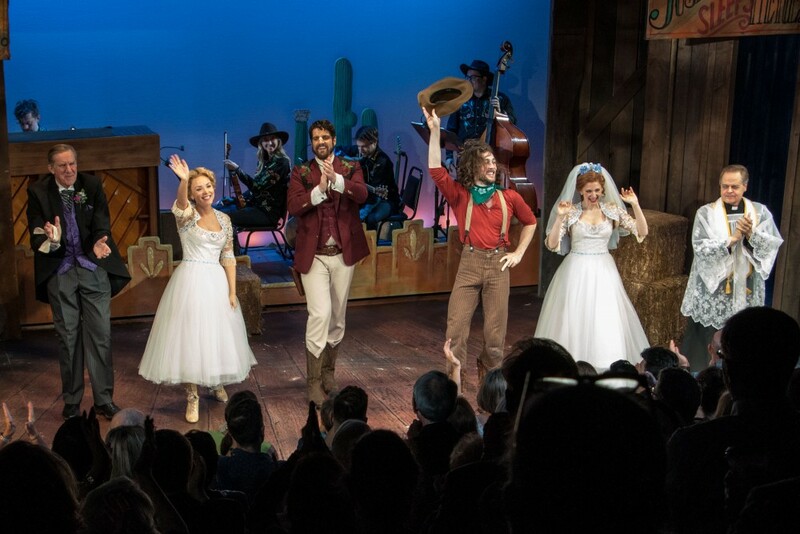 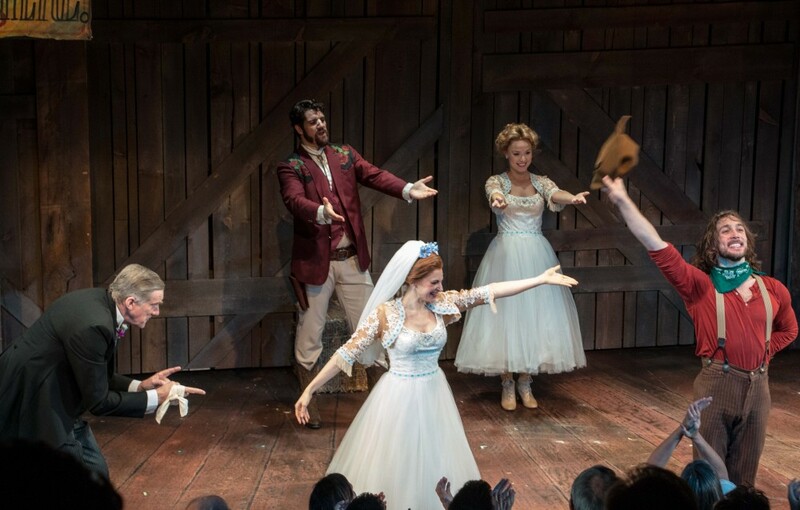 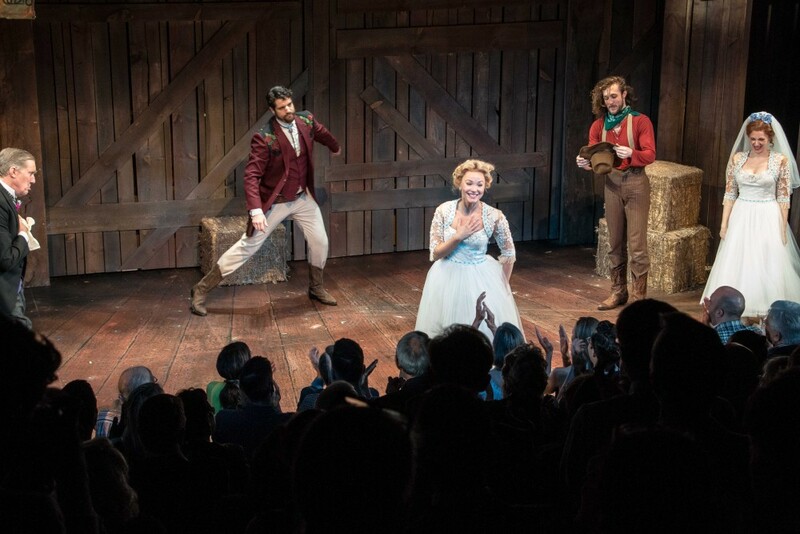 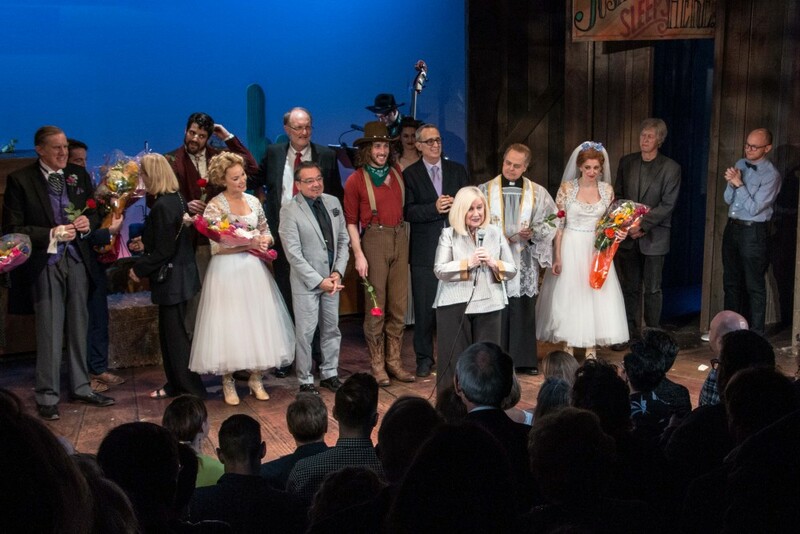 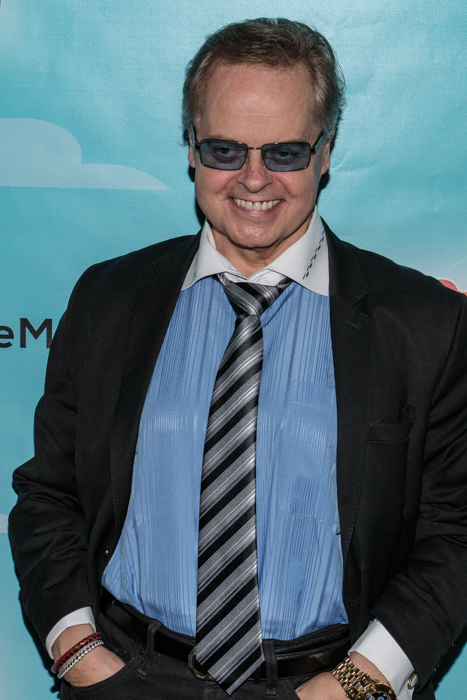 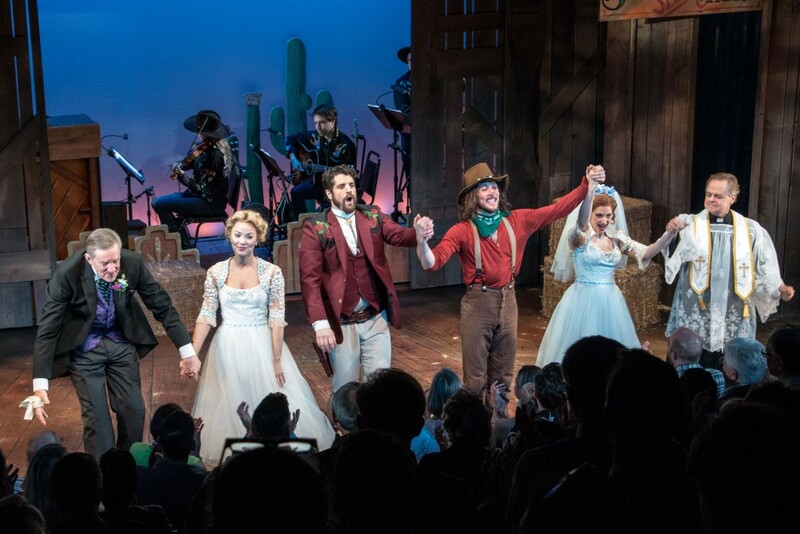 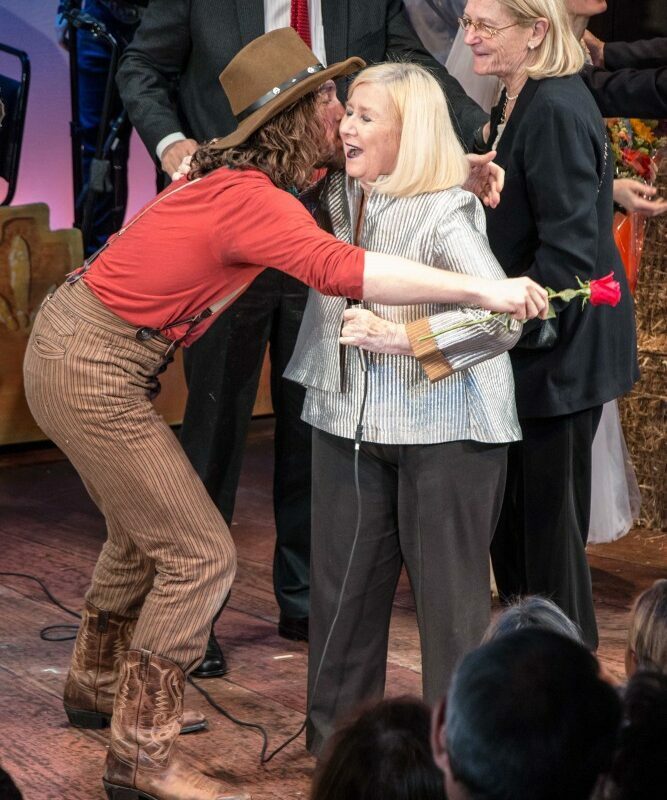 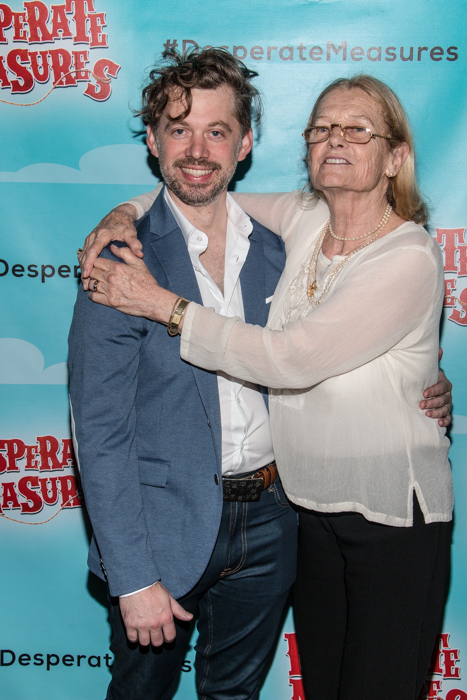 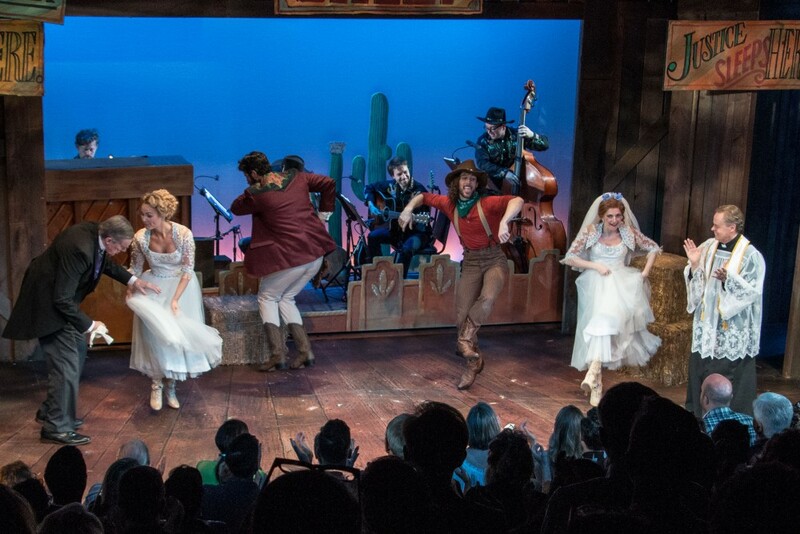 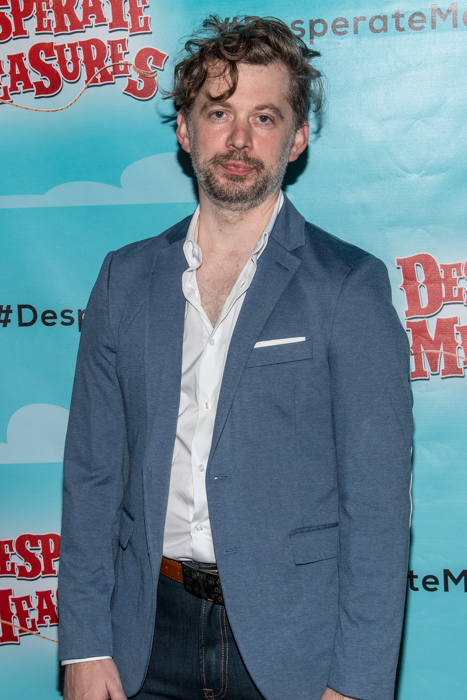 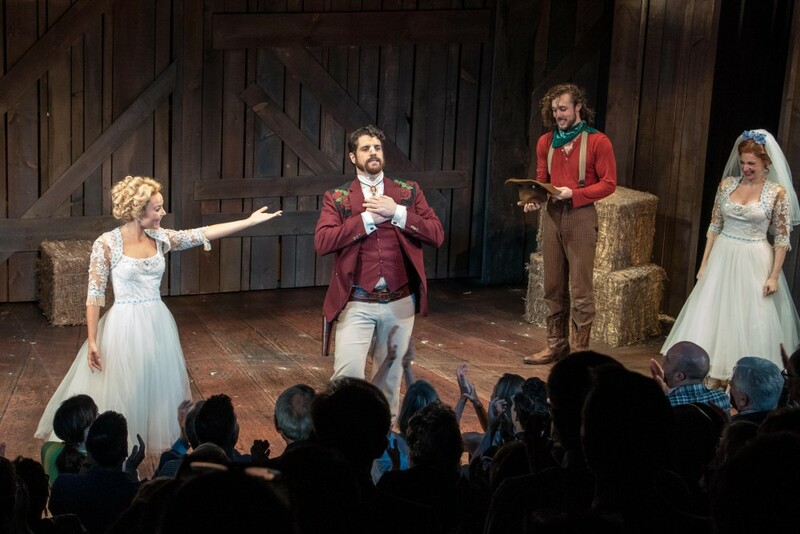 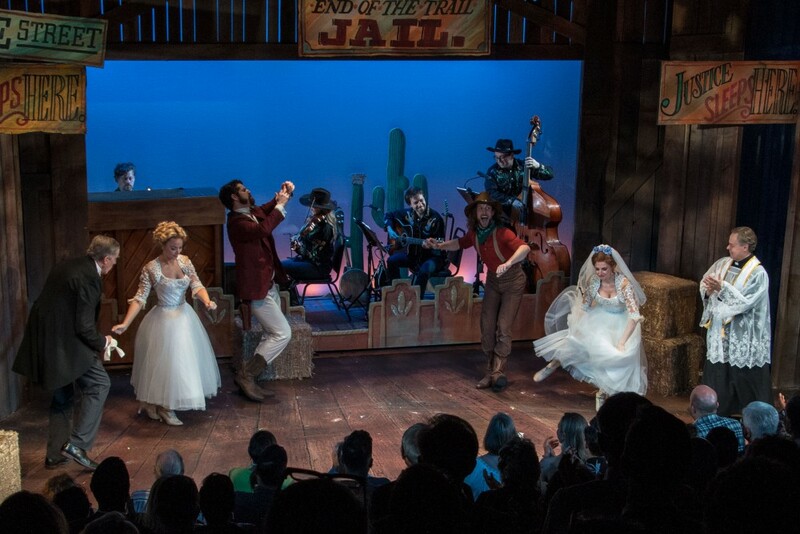 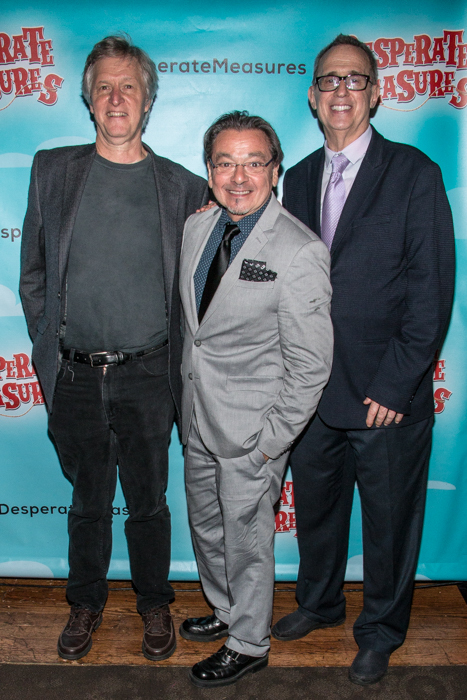 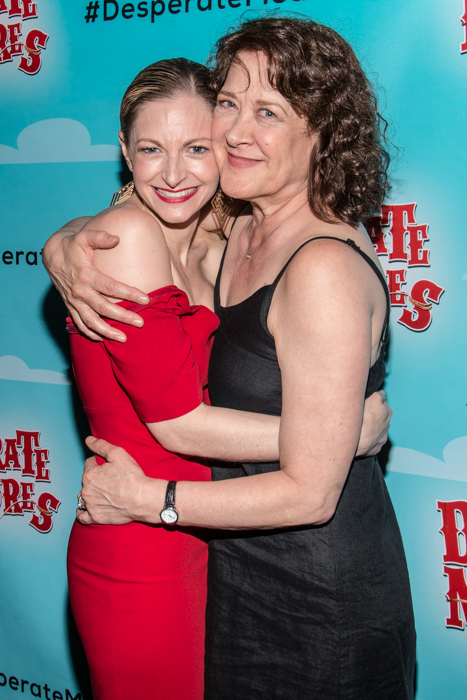 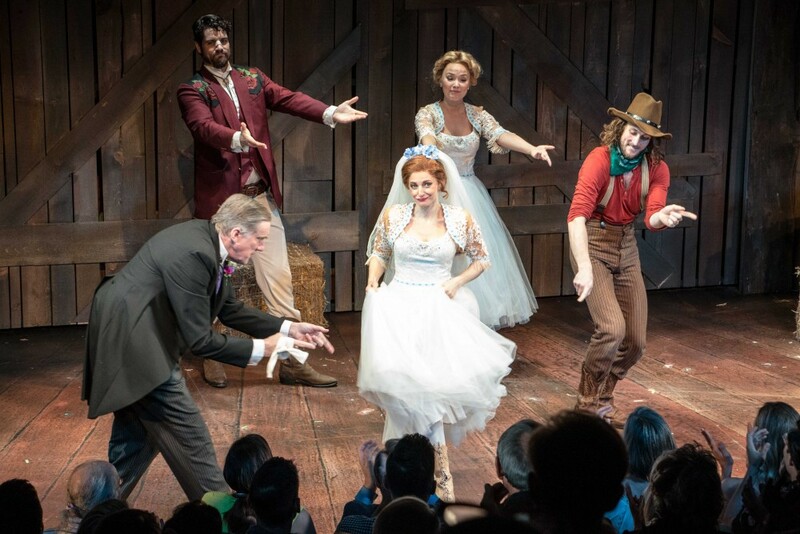 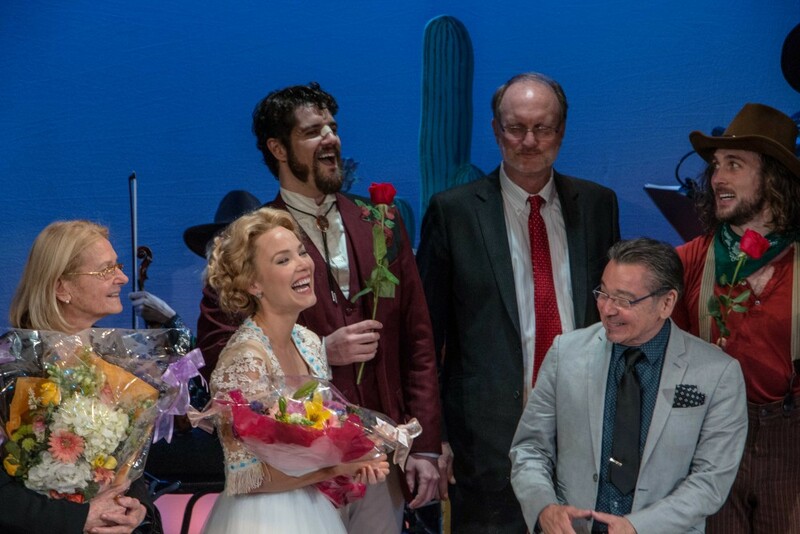 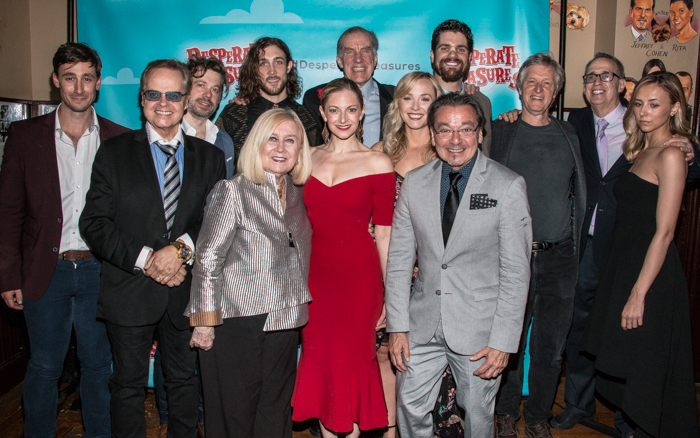 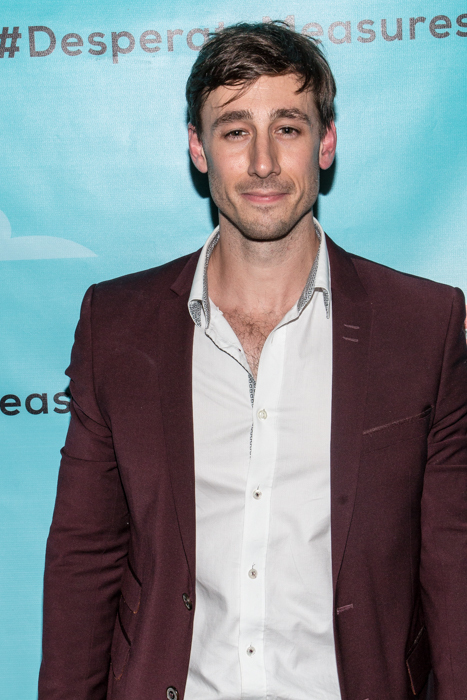 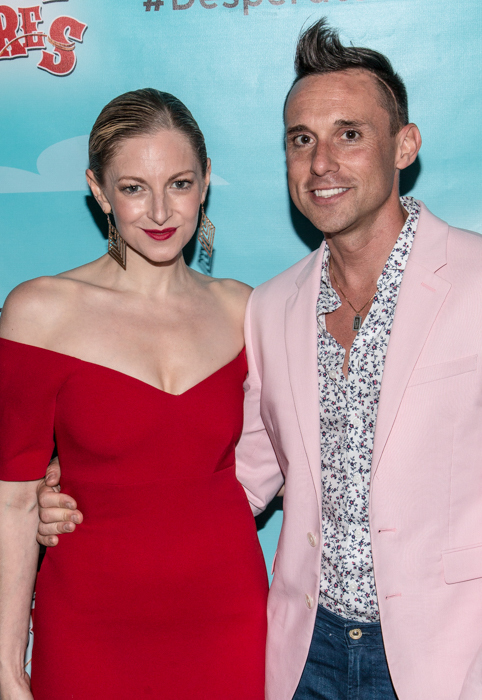 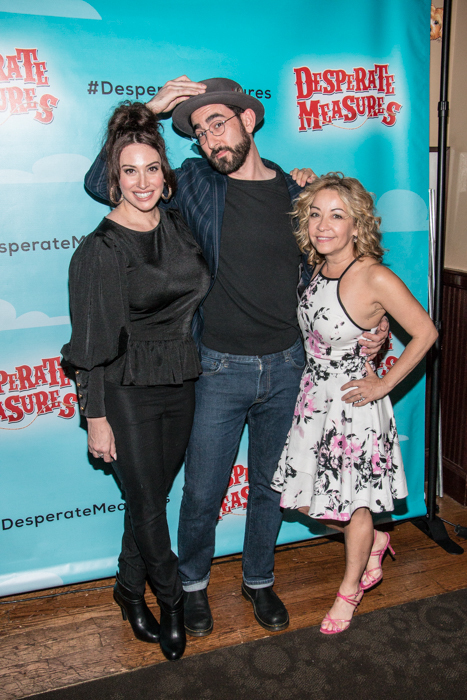 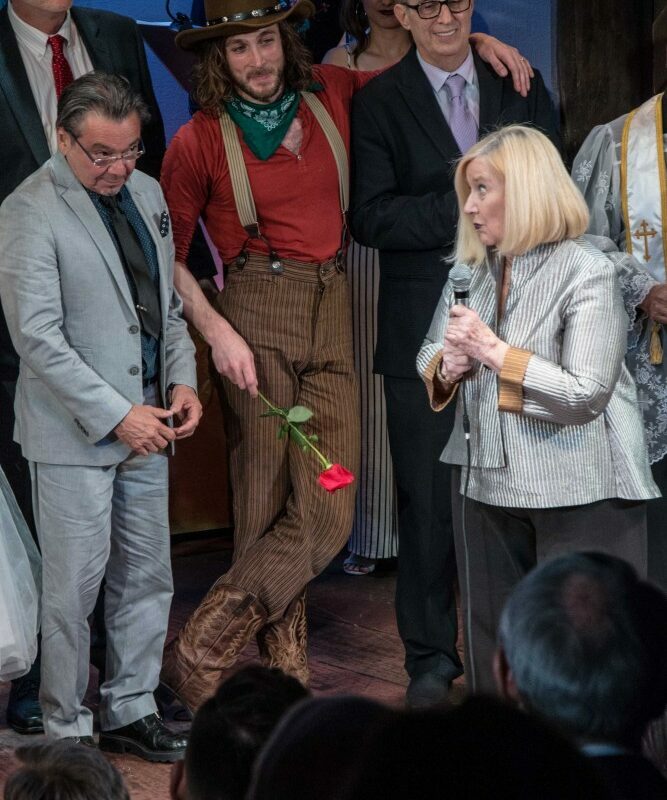 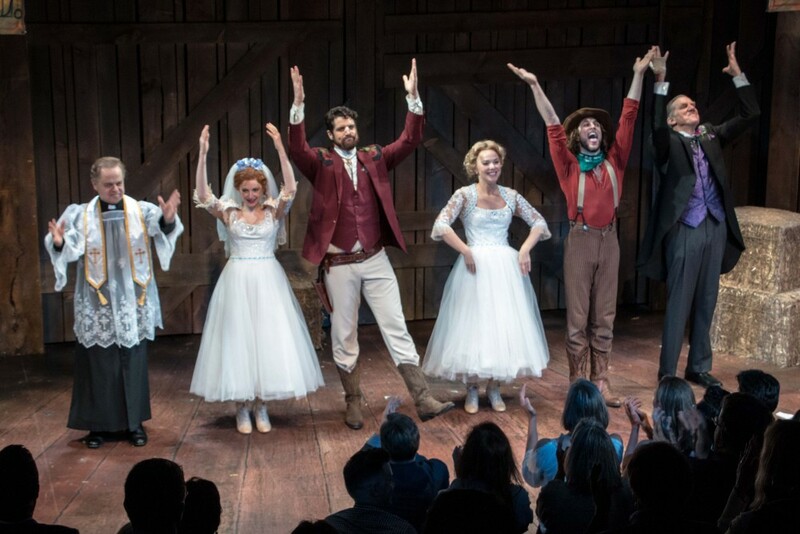 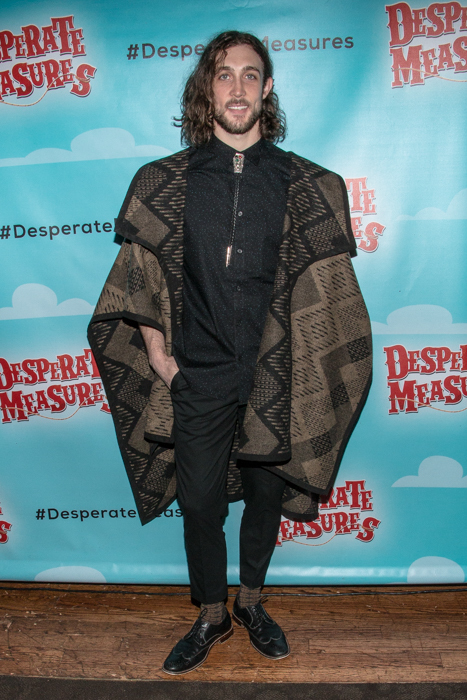 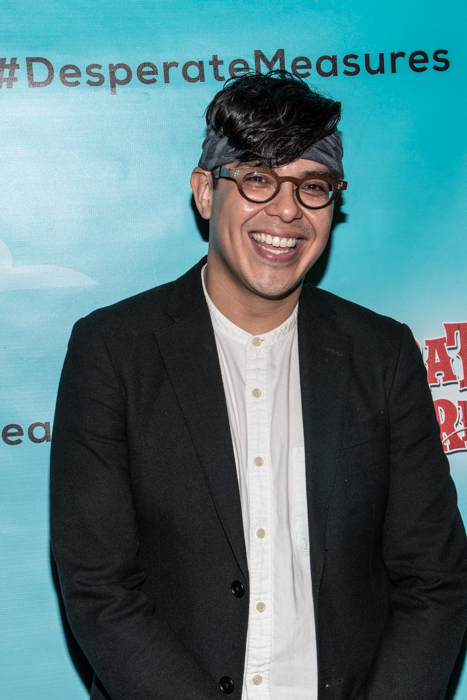 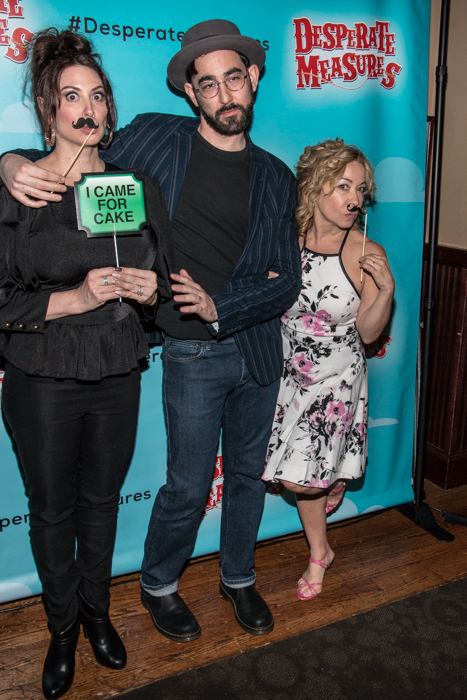 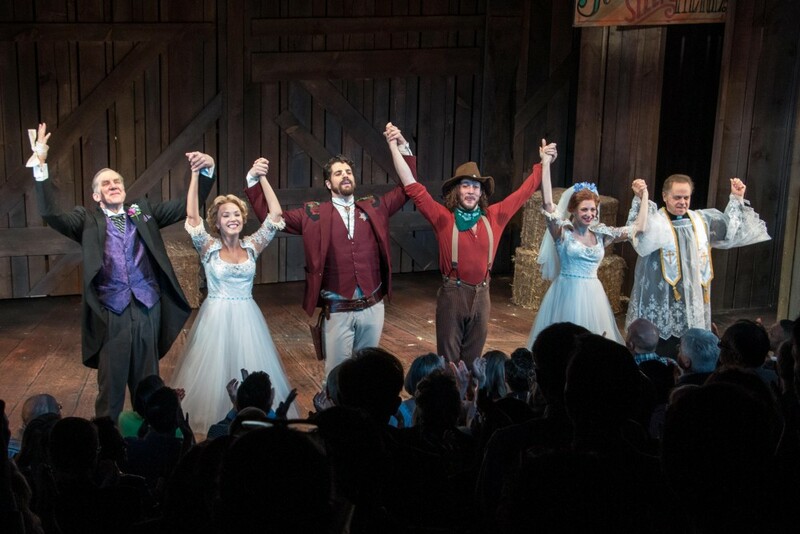 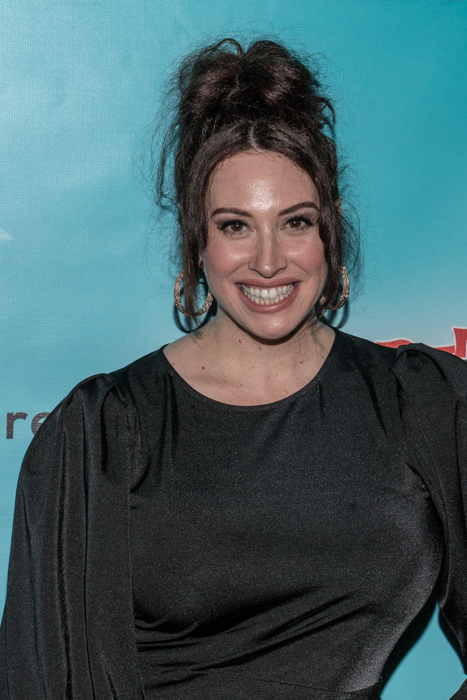 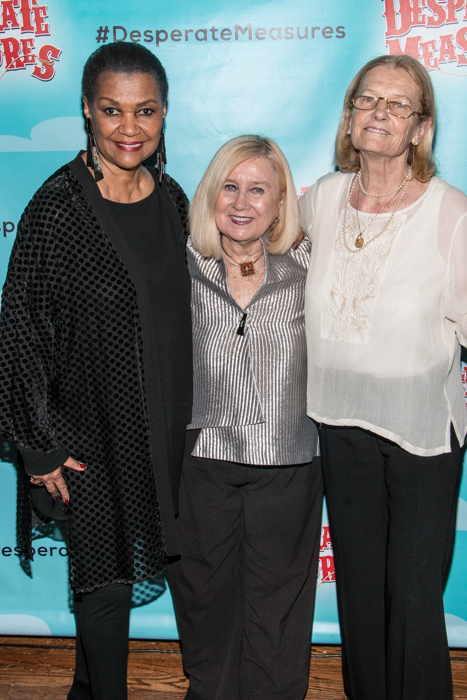 Wednesday, June 13 saw the opening night of the madcap musical comedy, Desperate Measures for an open at New World Stages after an Outer Critics and Drama Desk Awards winning run at the York Theatre Company. 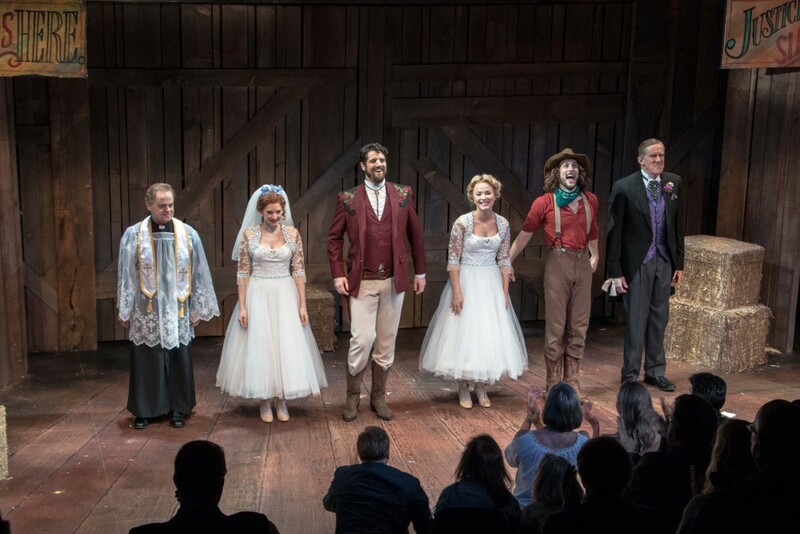 Inspired by Shakespeare's Measure for Measure, the musical is a joyous, slapstick comedy that ponderous the nature of justice. 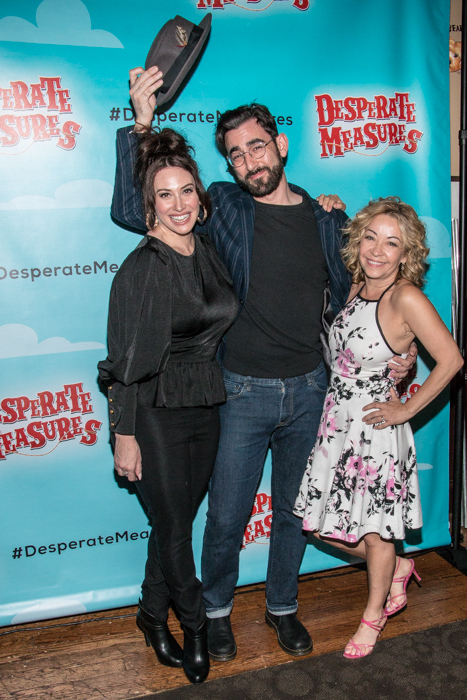 Desperate Measures’ book and lyrics is by Peter Kellogg and music by David Friedman and stars Nick Wyman, Sarah Parnicky, Conor Ryan, Lauren Molina, Nick Wyman, Gary Marachek and Peter Saide. 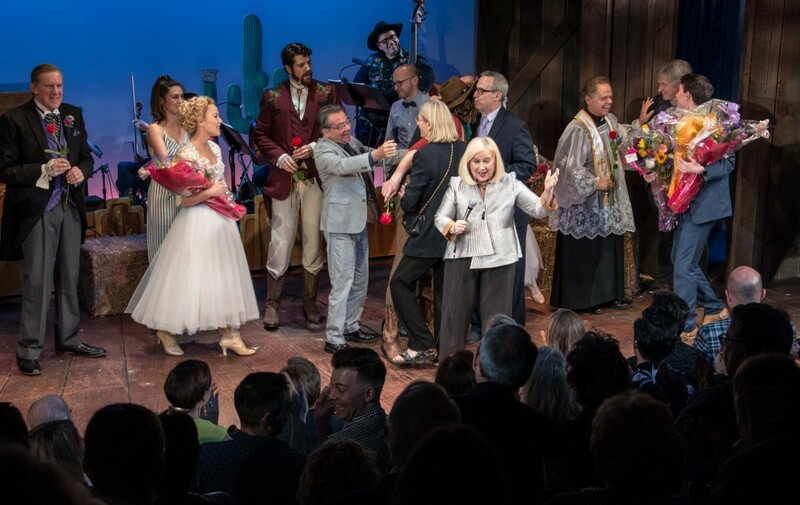 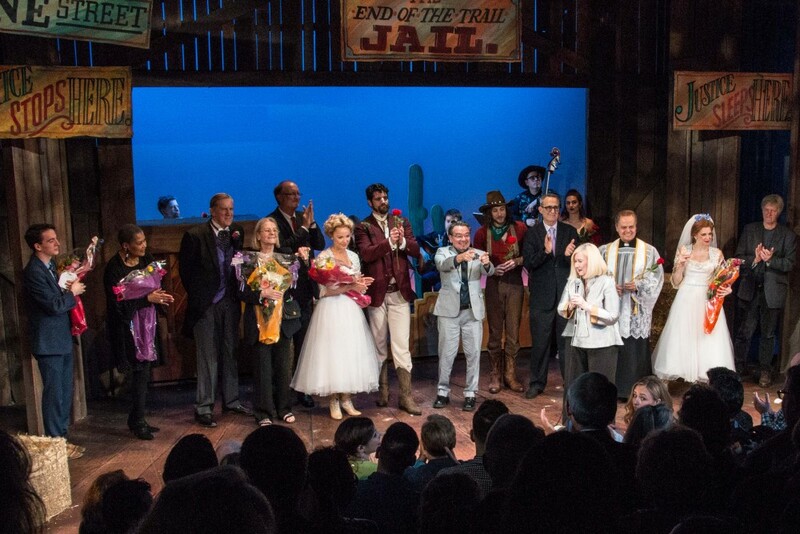 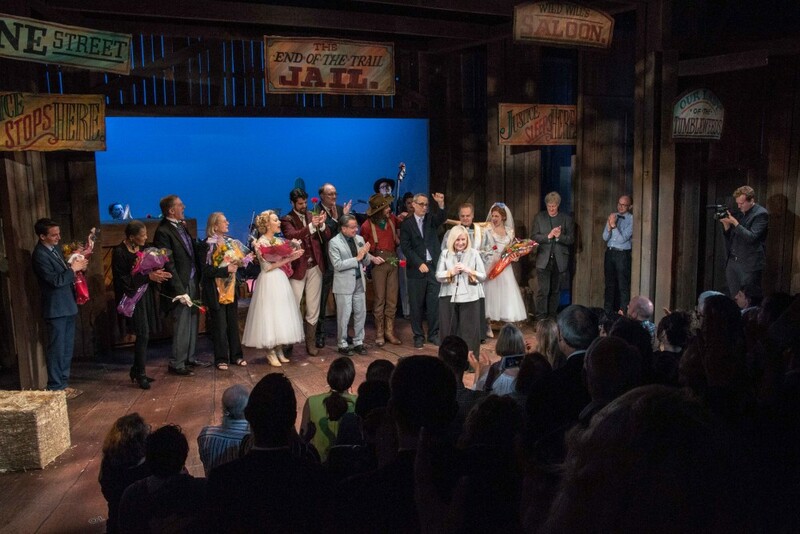 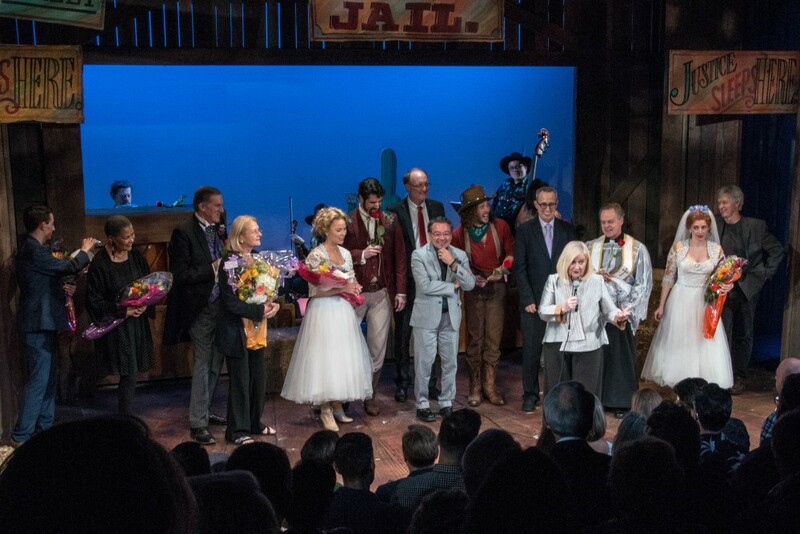 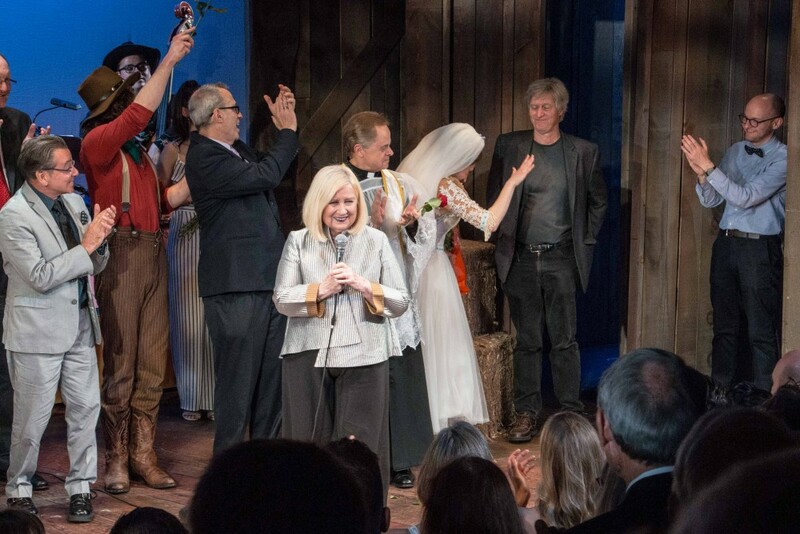 Theater Pizzazz's JK Clarke was on hand to capture the curtain call and all the after party fun at The Palm. 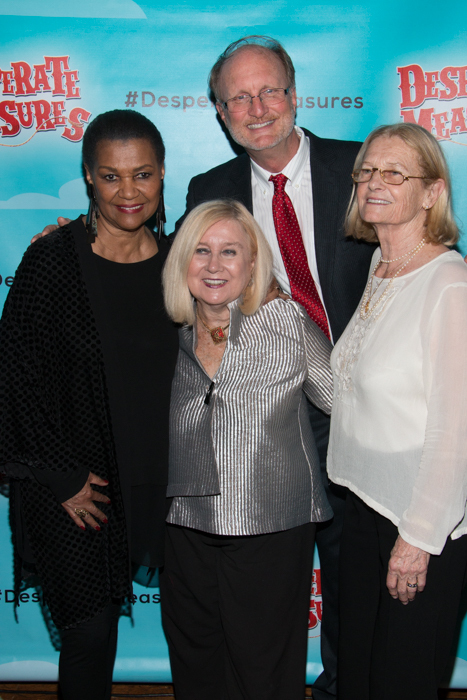 See the photo galleries below.